Bolsonaro's intellectual guru Olavo de Carvalho called the retinue "clowns" and that they are "giving Brazil to the Chinese"
An entourage of 12 members of president Bolsonaro's political party, the conservative PSL, flew to China on Tuesday (15th), on an all-expenses-paid invitation from the Chinese government. The purpose is to learn more about China's facial recognition system. The group, composed of newly elected members of the Brazilian Congress, plans to propose a bill to install the facial recognition system in public spaces, to help law enforcement fight crime and catch suspects or fugitives. 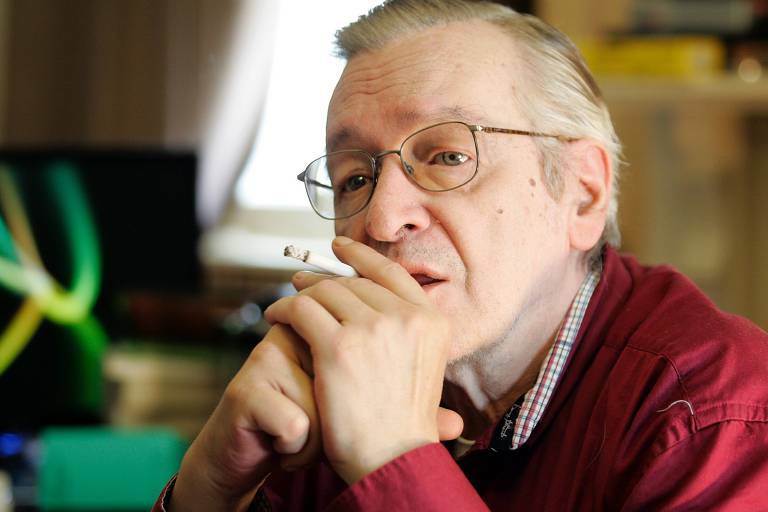 Writer Olavo de Carvalho, who is generally considered Jair Bolsonaro's intellectual guru, spared no words against the excursion. "To install such a system in the airports of Brazil would be the same as delivering information on every Brazilian to the Chinese government," said Carvalho during a video posted on Twitter on Wednesday (16th) evening. The writer, who suggested the names of the current Ministers of Education and Foreign Affairs to Bolsonaro, called the congresspeople "rednecks" and "clowns" and said they were crazy for handing Brazil over to China. "Good God, are you complete idiots? Do you have any idea how advanced is the Chinese behavioral control technology? You didn't study any of that and didn't even want to. You all think it's so great that China invited you to go there. What a bunch of rednecks," he said. "These representatives don't know anything... I mean, Brazil's problem is ignorance and functional illiteracy, and the presumption of the semi-illiterate. Here's a list of semi-illiterates," Carvalho pressed on, reading the names of the representatives who traveled to China.